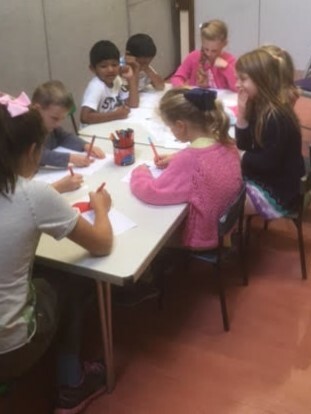 Our Junior Church takes place during the main 10:00am Sunday Eucharist and is split into 3 differing groups according to age (though siblings are welcome to stay together if that is easier!). 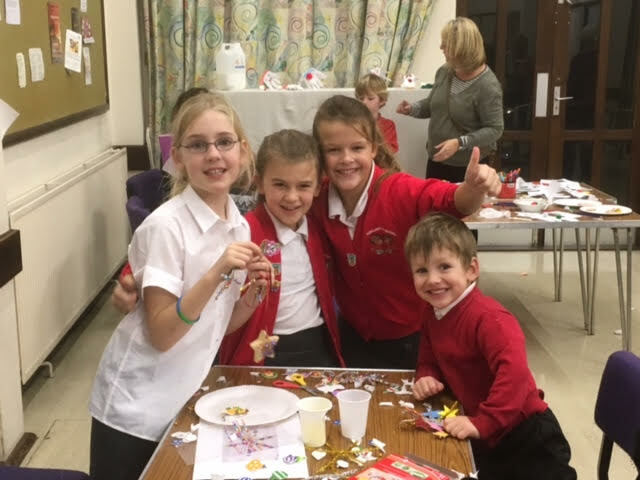 We teach to the same readings in Junior Church as you will hear in the main service and try to bring the message to life through craft, drama, games, prayer, music and fun. Discussion on the message of the day and how it impacts our lives, plus a few challenges and games to keep it all fun! All groups start in the main Church and go through to the Parish Centre early on in the service- just follow the children bearing candles! We rejoin the service in time to share Communion together. Parents new to St Paul's are welcome to stay and share in the sessions and are asked to collect their children at the start of Communion; older children will make their own way back into service.